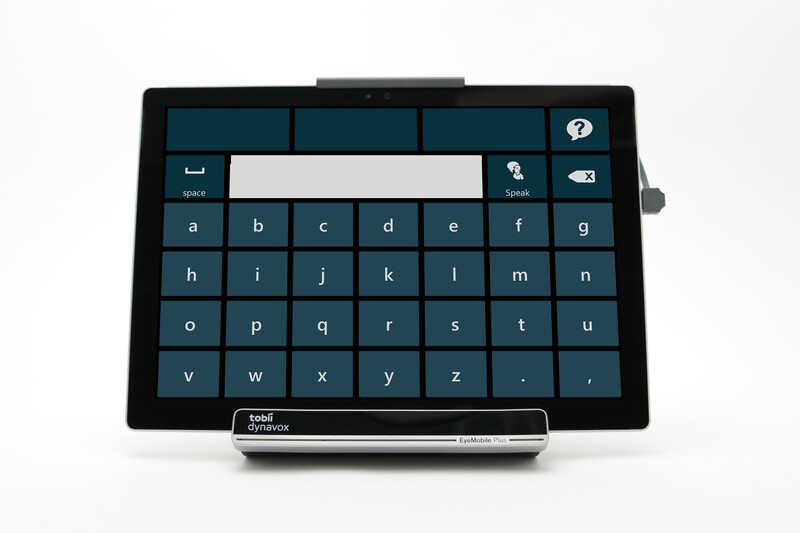 This hands-free tablet combines eye tracking, speech recognition and infrared. From my office overlooking Cooper Hewitt, Smithsonian Design Museum in the Carnegie Mansion in New York City, I can see the daily flow of visitors from all walks of life entering our historic garden—a rare gem of enclosed green space in the city. When the industrialist and philanthropist Andrew Carnegie first occupied his ornate residence in 1902, a high iron fence and stone pillars signaled the garden was strictly a private sanctuary for the steel magnate’s family. Its design remained largely intact for many decades until—over a century later—the museum embarked on a mammoth restoration and renovation. Now rejuvenated, the garden exemplifies the museum’s commitment to reflect the communities we serve and illustrates the importance of design in fostering an inclusive culture. LED lights embedded in the granite piers and a dynamic canopy over the entrance gate encourage neighbors and city visitors alike to step inside. Expanded pathways allow visitors with limited mobility to enter and navigate with ease. Comfortable seating and lighting create opportunities for conversation among groups large and small. There are rotating design installations and performances, a ping-pong table and Spun Chairs for play, and the garden’s sustainable plantings and materials reference the city’s greatest public asset - Central Park - just across the street. Welcoming all season long, Cooper Hewitt’s garden fulfills its purpose daily as a community hub and gateway to America’s design museum. The garden at Cooper Hewitt, Smithsonian Design Museum in New York City. Our garden joins with a broad spectrum of initiatives and programmes on campus designed to ensure that all visitors have the same quality of experience. Since 2017, 20 out of 22 Cooper Hewitt exhibitions have had accessibility features, from dynamic visual description tours to digital accessible exhibition apps and touchable objects. In the last year, we brought disability thought-leaders from around the world to participate in the museum’s design symposiums and initiated a partnership with other Smithsonian museums to produce staff training videos on creating verbal descriptions for all images on the museum's website for people who are blind and have low vision. We’ve also organized design workshops dedicated to accessibility and engaged students of all ages in powerful encounters with inclusive design thinking - often using the museum as a laboratory for research and experimentation. To expand the conversation further and raise public awareness around the surge in accessible products and services designed over the last decade, we organized a groundbreaking exhibition - ACCESS+ABILITY - which opened in December 2017 to widespread acclaim. Demonstrating how design is providing unprecedented access to a world that now includes over one billion people with disabilities, the exhibition emphasized the rising participation of people with disabilities in the design process—and how giving voice to a diversity of people results in solutions that work better for all. Twenty of those ingenious design solutions created by and with people with disabilities will be installed in our exhibition at the World Economic Forum's Annual Meeting in Davos, where they are amplifying the Annual Meeting’s message of the need to bolster inclusion in order to open opportunities for all. The stories behind these designs are truly inspiring and illuminate design’s value as a catalyst for meaningful change. Fashion designer Maura Horton designed a button-down shirt with magnetic closures for her husband, whose Parkinson’s disease makes self-dressing a daily struggle. Her design solution facilitates independent living for people with all kinds of small-motor challenges and is now available on garments sold around the world. 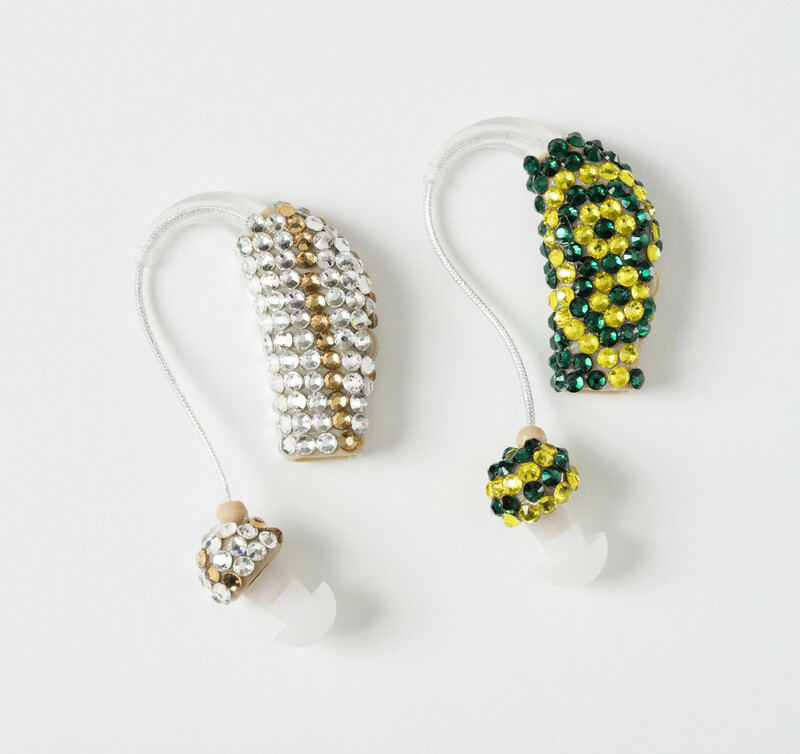 Elana Langer transformed a hearing aid for her grandmother, who is hearing impaired, into a stylish accessory studded with Swarovski crystals to proudly wear as jewelry. And Maayan Ziv, a woman with muscular dystrophy, developed the crowdsourcing app AccessNow to allow people to pin and rate places according to their accessibility. These are just a few of the game-changing works on view. Design is a way of working collaboratively to encourage new ways of thinking. User-centered in its approach, design is inclusive by definition, encourages cross-disciplinary perspectives, and makes problem-solving an iterative process that encourages new ideas and insights. A multitude of global organizations - from the World Bank to the Ford Foundation to Microsoft - are turning to design to expand options for addressing healthcare, climate change, conflict resolution and other complex challenges. In this historic moment when the attention of global leaders is directed towards building an inclusive society, Cooper Hewitt encourages everyone to engage in design’s empathetic, optimistic promise. 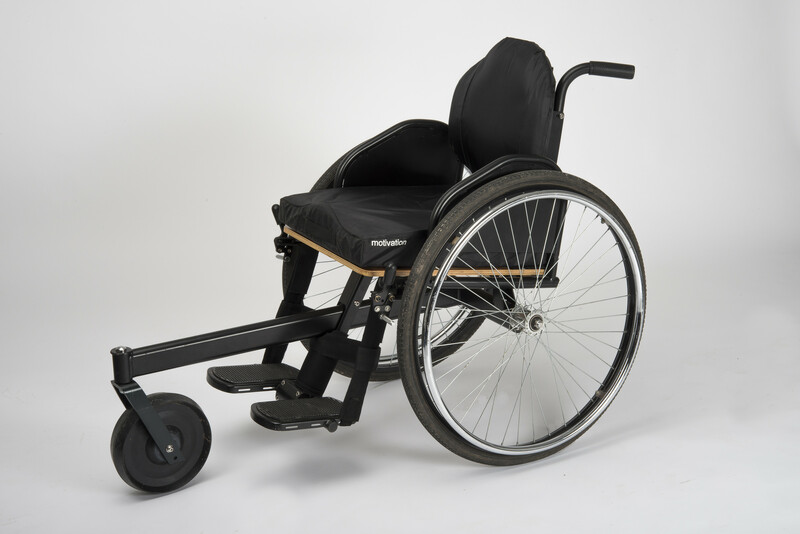 This wheelchair navigates rough, unpaved, and uneven terrain, specifically in the developing world where the ground may be mud or sand. The three rather than four wheels provide extra stability when pushing, propelling, and even tipping around obstacles. Motivation’s distribution system partners with local organizations, including Peer Group Training, to assess, prescribe, and fit people in their wheelchairs, and provides support on how to be more active and independent. This portable eye-tracking and speech-generating tool is designed for people with reduced ability to speak and communicate and who are learning eye-gaze skills. Rather than using one’s hands for input, one’s eyes become a “pointer” aimed at a monitor to type and send emails, edit videos, control doors and lights, etc. Some designers and hearing aid users are transforming their devices into fashion statements and unique works. Just as eyeglasses are available in an array of colors and styles, hearing aids can be transformed into a personalized accessory rather than concealed behind one’s ear or hair. 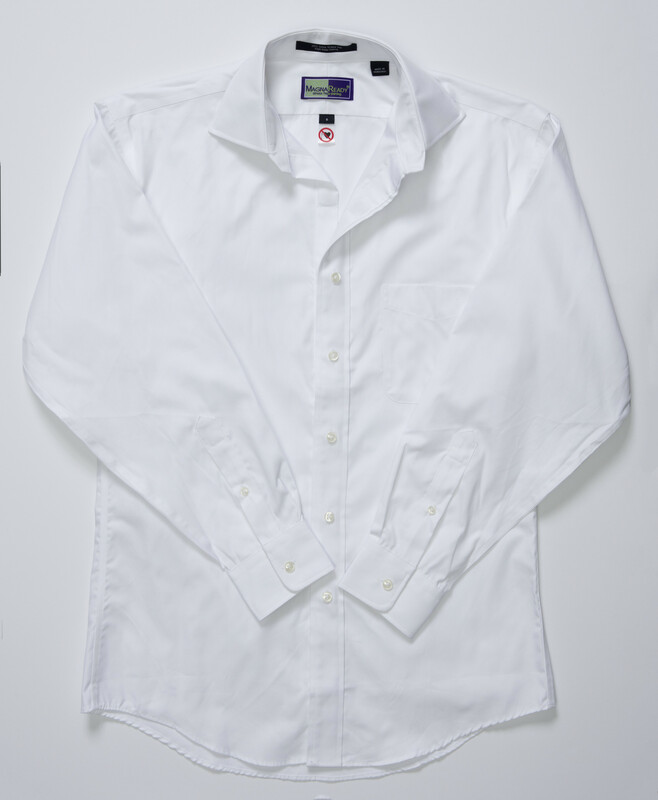 For people with limited manual dexterity, buttoning a shirt can be physically exhausting and frustrating, even impossible. To address this daily challenge caused by her husband's Parkinson’s disease, fashion designer Maura Horton embedded a magnetic closure system behind the shirt’s buttons. Magnets make getting dressed easier for everyone while also retaining a person’s dignity of dressing independently. Maayan Ziv founded the app, AccessNow, to create a more accessible world. As a person with muscular dystrophy, she knows the challenges many people encounter when trying to determine whether a building is physically accessible. AccessNow is an interactive crowdsourced map where people can pinpoint and rate the accessibility status of places around the world. What can this 17th century philosopher teach us about tolerance?